There are a lot things why people wants to live in Florida. It depends with your needs and wants. Like my Parents-in law they want to retire in Florida because they have enough with the cold weather in North and they told me they're snowbird. First you have to ask yourself what do you want? Where do you want to stay? What is your preference? Where do you want to travel? ORLANDO- When we heard the word "Orlando" it means Theme park where Disney World is.But remember the city has a lot things to offer for all ages and fun all year-round.One of the most visited cities in Florida. CAPE CANAVERAL- is known because of the " Kennedy Space Center." 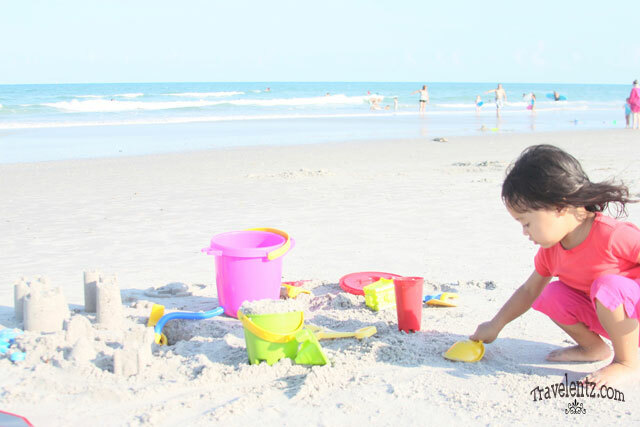 Other than that closed by Cocoa beach and Merrit Island where you can enjoy the beach. KEY WEST- is located in the Southernmost part in USA.I've been in Key west and its beautiful and the beach has an emerald blue waters.The top attraction are the Tropic Cinema, Key West Butterfly and Nature Conservatory and more. MIAMI-offers a multicultural experience.They offer fun for all ages through all year-round. There are lot things to do in Miami like visiting the zoo,museums,and beaches. Have you been in Florida? If not, what places do you want to visit in Florida? 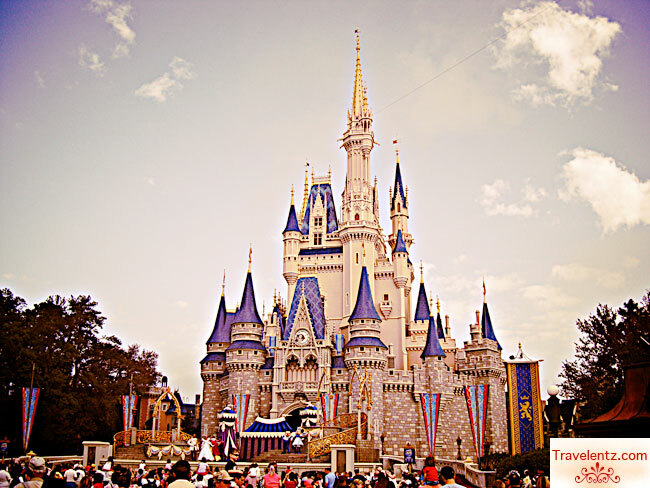 I want to go to Orlando to visit the Disney World! We went to Orlando a couple of years ago, it was fun! I wish to visit these places someday :) It's free to dream isnt it? I have been to Orlando and cape Canaveral in 2005 and we didn't have kids yet. Next time will be a lot more fun with our daughters with us. BUt I want to go to the Key west, too. I have heard it is really beautiful down there!